If you go to Fehmarn, you are nearly in Denmark. At least geographically. The journey does not really take much longer than to any other of the Baltic Sea beaches and the island is beautiful. 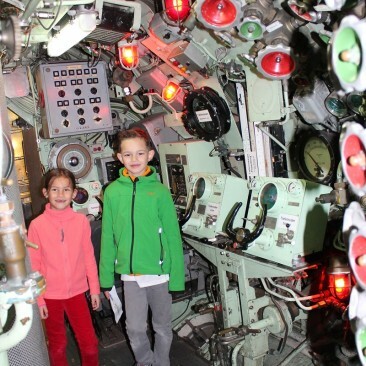 A highlight for children is the large submarine, which can be visited. It is located in the port of Burg on Fehmarn, a small little town, where you can also take a stroll, explore the many old fisherboats and eat nicely. 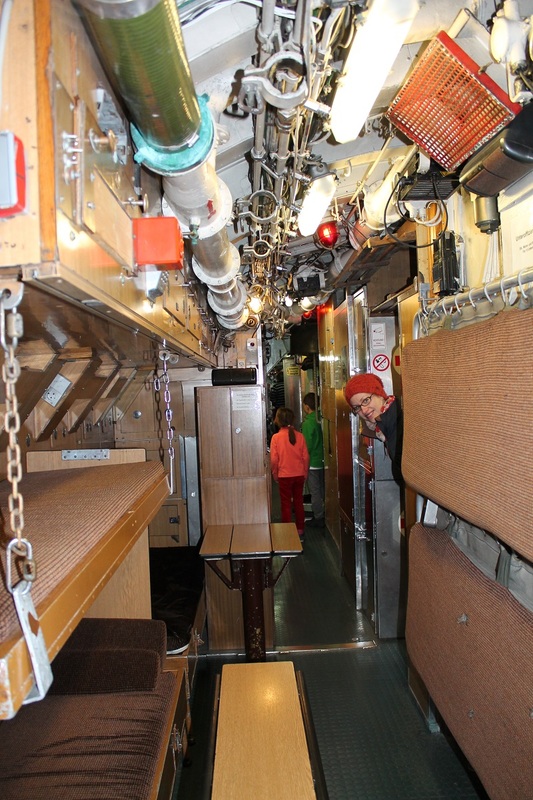 In the museum you feel like a real member of the former crew. 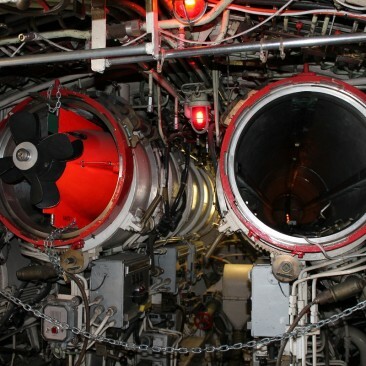 Especially popular is the view through the periscope and the testing of the narrow crew berths. 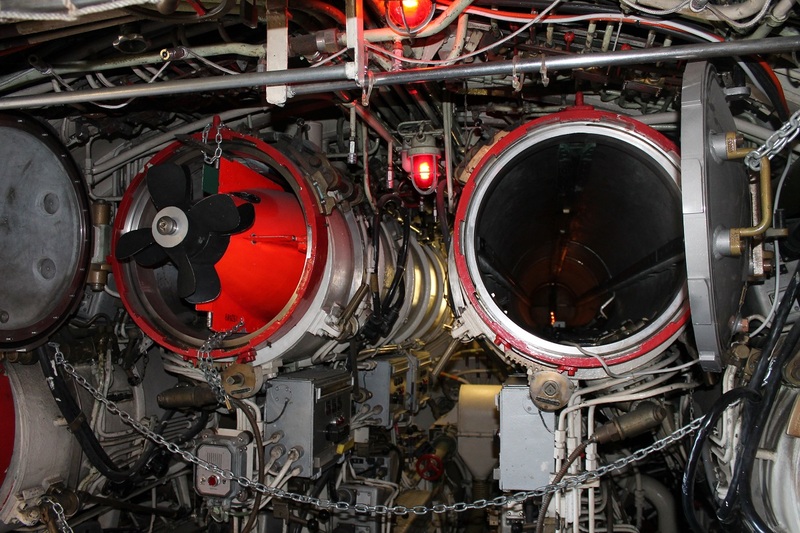 Big boys (and adults) are often fascinated by the original torpedo tubes or the impressive engine room. 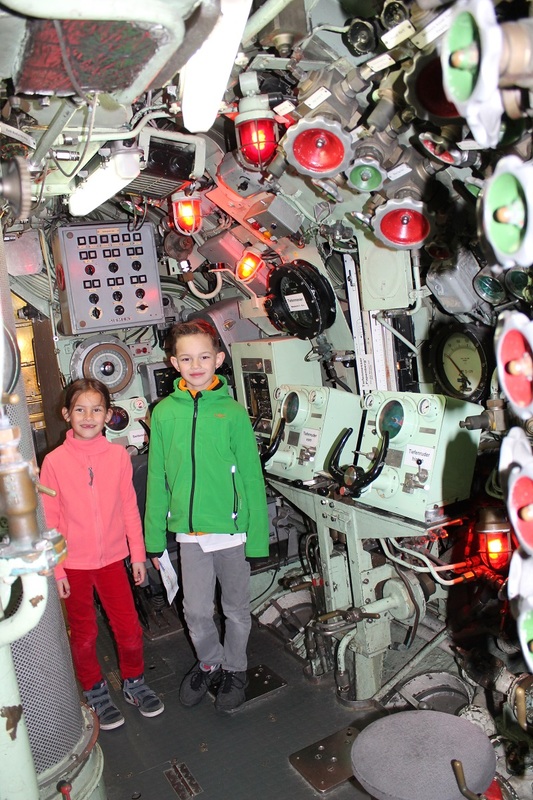 I know it yet from school days and the visit there has stayed in my memory to this day – and that is something after two pregnancies 😉 We’ve been there again a couple of weeks back and my children just enjoyed it the same. If you have time and you enjoy seafaring than you could treat yourself with the fun of a border crossing. The Scandlines run every 30 minutes from Puttgarden to Rodby with a travel time of 45 minutes – that doesn’t come cheap though: online research said around 100 EUR for four people. However, a car seems to be included, and that one is not needed, if you only take a little look around in Rodby and then move back again. You’d need to check on-site. Fehmarn has a couple of nice beaches, but I only know the one opposite Burg where there is the little marina. And the hotel buildings covering the view to open sea really belong to an era of extreme ugliness. So better explore another beach.